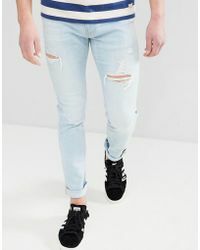 If there’s one item in your wardrobe that you have to get right, it’s your jeans. 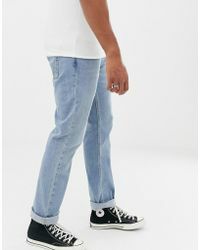 Look then, to Hollister for a wide range of denim jeans crafted with longevity in mind. 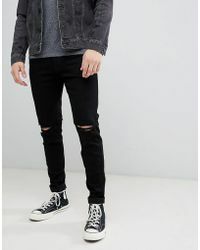 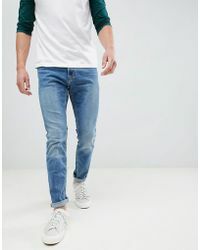 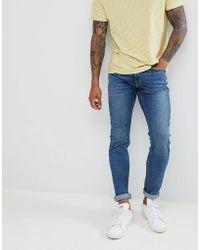 The Californian label offers up relaxed styles in a range of cuts from skinny, to classic straight cut and tapered. 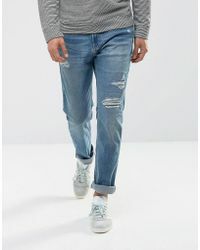 Select from distressed, ripped styles to super smart black options you can wear with a button down shirt for a more formal occasion.